Thanks for the tip Pam . 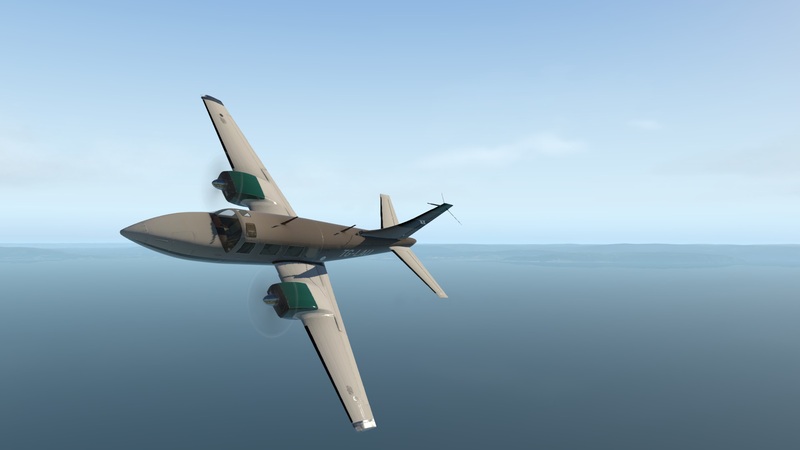 I picked up the Aerostar. I actually bought it a week ago, but only had a chance to do a quick run around in it tonight. I am very impressed. A few shots around Cardiff. Isnt she wonderful???? Like i mentioned. I love that plane to death.. Picked up the VSKYLABS C-47 for 18€ (fair price) on friday. 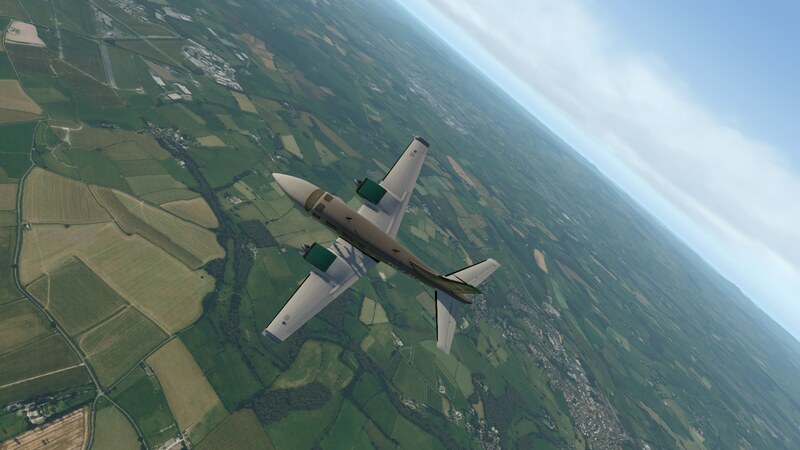 It's almost excellent and works well in the 11.30 beta, but requires some tweaks to the control surface trim and autopilot (currently working on that). The engine-related part of the persistence plugin doesn't work in 11.30 beta yet, but the loading and saving does just fine. Flying it around Nevada and California is a bit of a challenge though. I really had to look for mountain passes. Save for the trims, the hand flying characteristics are excellent. Great work by the author! 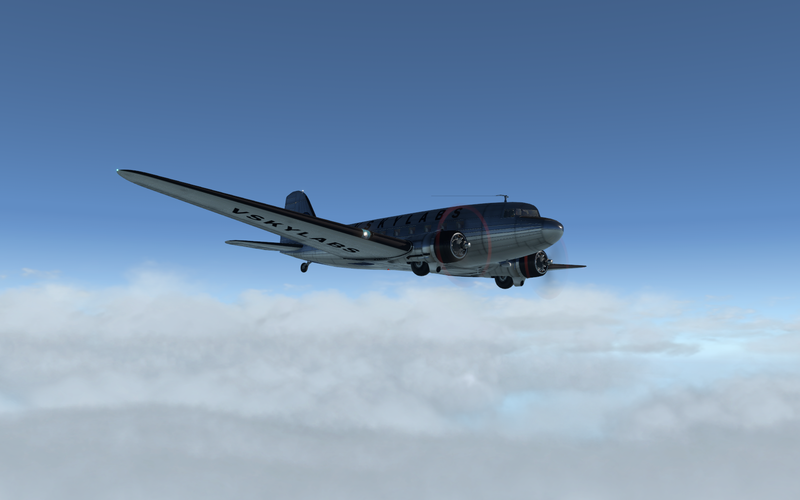 The model is basically what I wanted to achieve with my FSX/P3D DC-3. 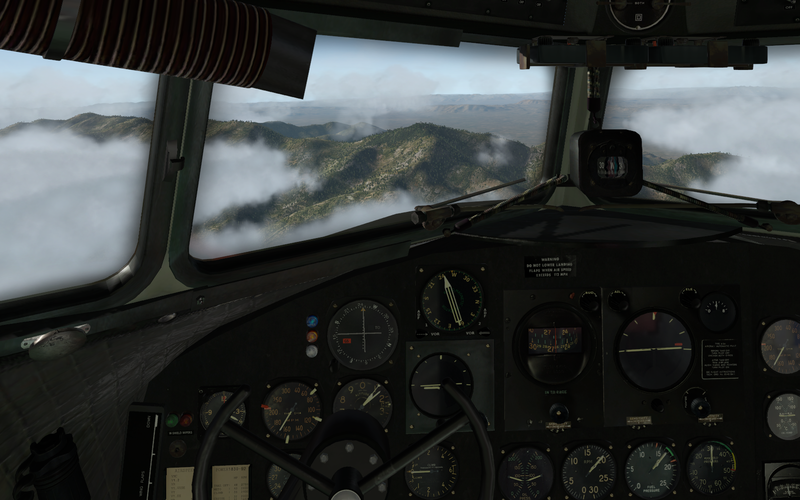 Automixture, persistence, a bit of engine management, visual icing, visual rain. 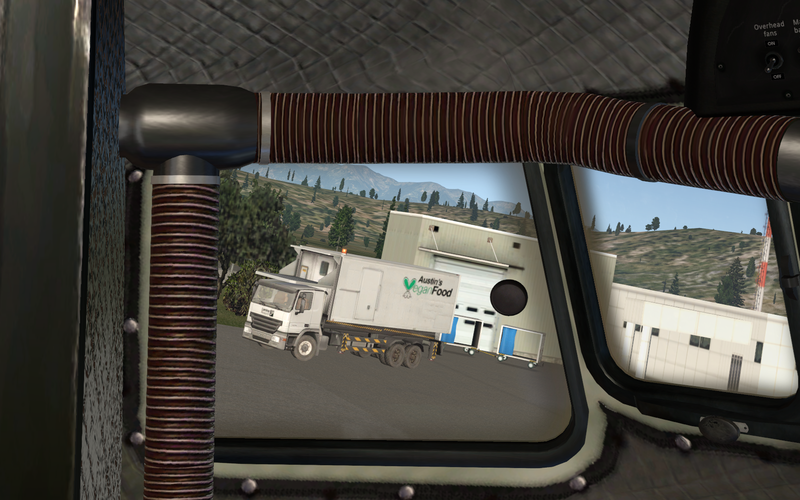 Let's see how well it plays along with that LFRR plugin. 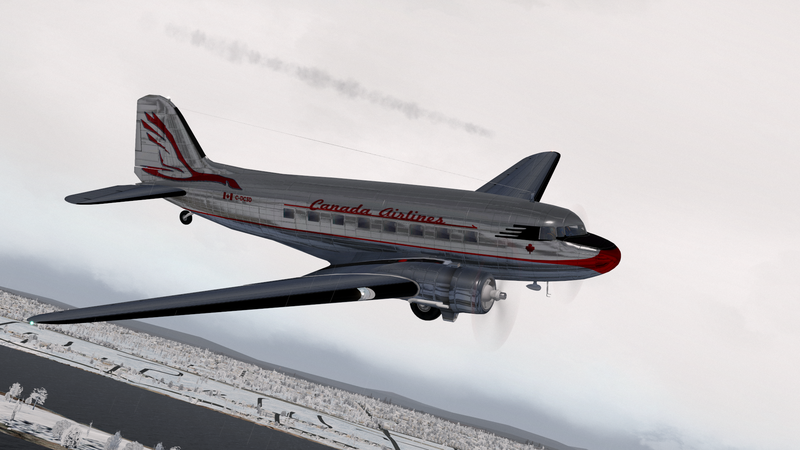 some classic Aircraft from the Michael Wilson Collection. I really like Mike Wilsons work.. 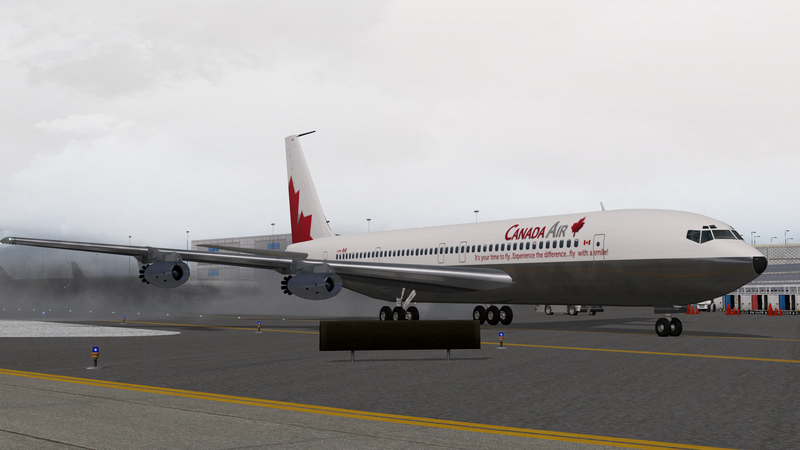 If your interested in his L-1011 Tristar, you may also enjoy the upcoming Rotate MD-11.. I've certainly been following development of that project Pam... Will likely add to my hangar if I can afford to... looks great. You guys got me thinkin.. Hope you like..
Dont grow up! ... It´s a trap! and wiser people so full of doubts." 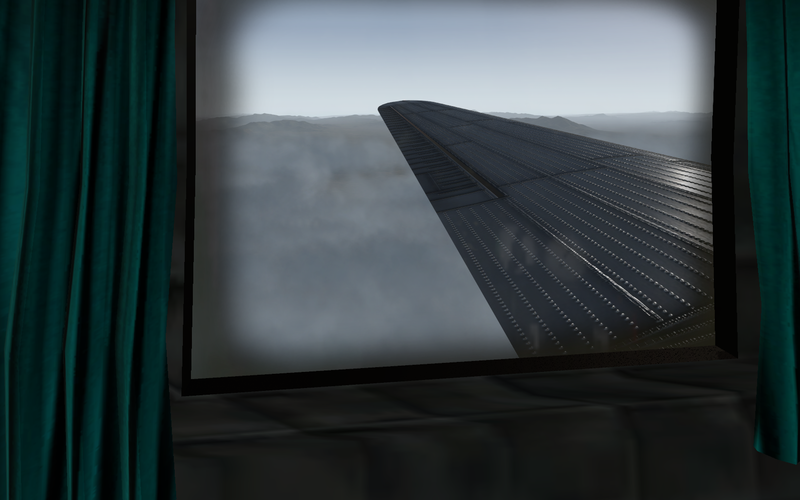 Pam... is that the VSkylabs DC3 you show in your shot? I've been resisting the temptation to buy the VSkyLabs DC3 because the Aeroworx one is so nice... but may have to add that to the list.